The threat of execution is their recourse. Rejecting his role as an outcast, Brock risks his life and obtains a false rune, marking him a member of the Empire’s ruling class. Under a veil of deception and backed by natural talent, he then schemes his way into a school where the Empire’s future leaders are trained. Can he maintain this charade? 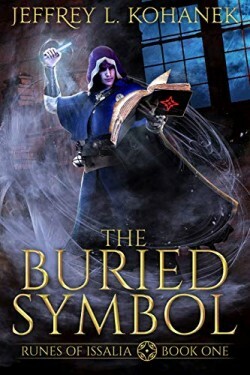 Within an academy of magic, science, and combat, he discovers secrets kept from society, among which is a forbidden magic he is able to wield. While he is determined to tame his frightening new abilities, one misstep could destroy him.